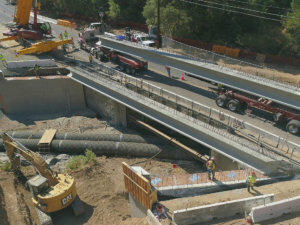 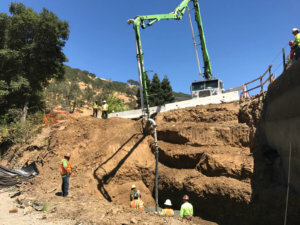 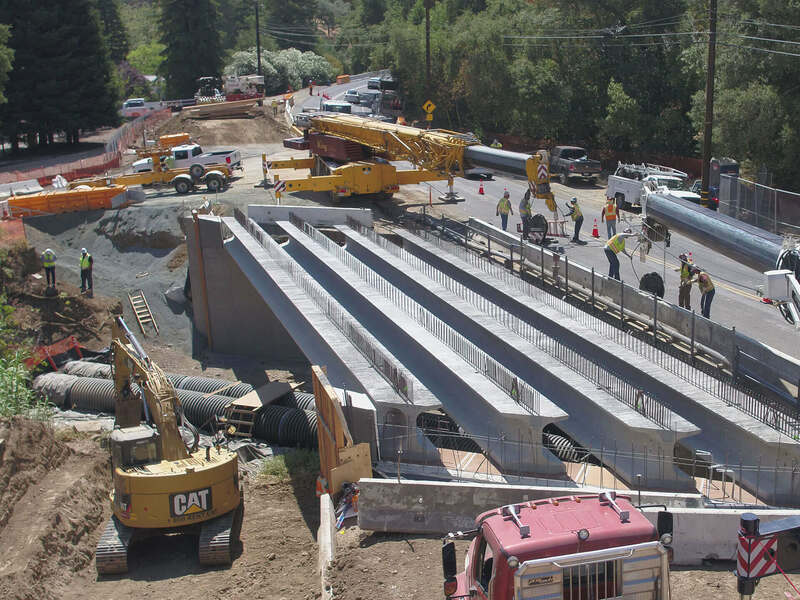 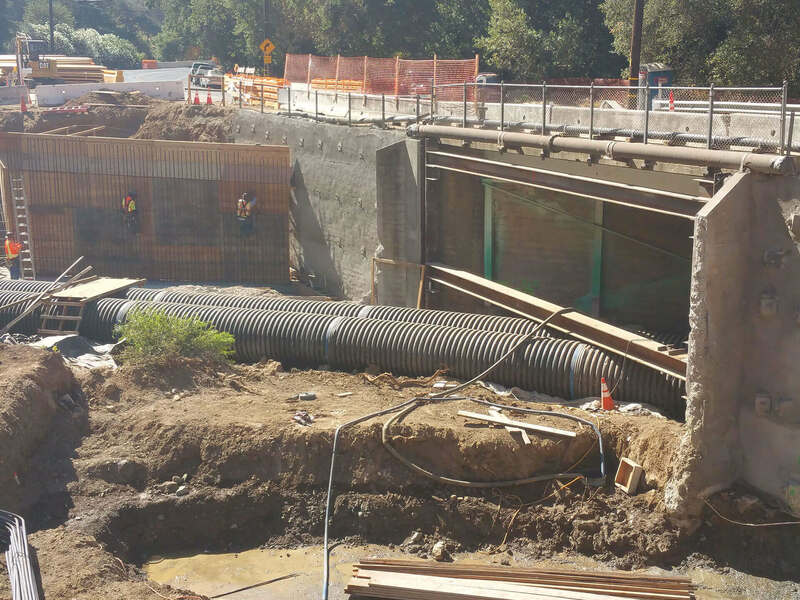 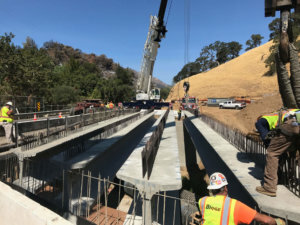 The work generally consists of removal of the existing bridge, construction of a new bridge (in 2 Stages), construction of the roadway section approaching to bridge, two retaining walls, reconstructing driveways, and installation of a new waterline. 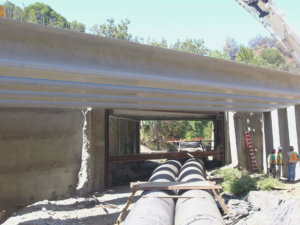 Our approach to the work was to complete both stages of construction in one season. While there were a significant number of stakeholders on the project who had significant influence, we were able to help the County with coordination, planning, and communication to ensure the project schedule was maintained.